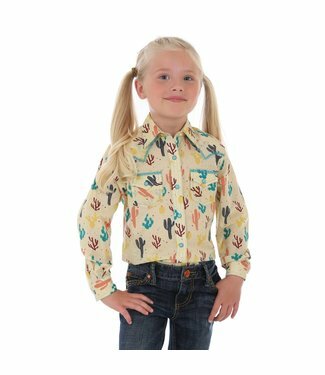 Long Sleeves, Buttondown Collar, Straight Back Yoke, One But..
vegan leather, with a turquoise stitching and laces, bronze ..
Square Neck Sleeveless Romper, Button Closure with Ruffle Ed.. 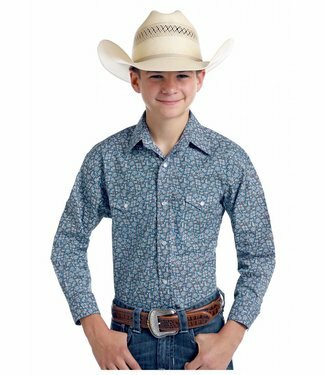 The punchiest shirt of them all! 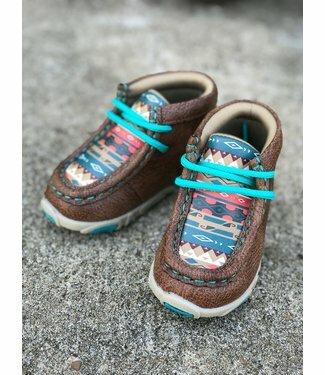 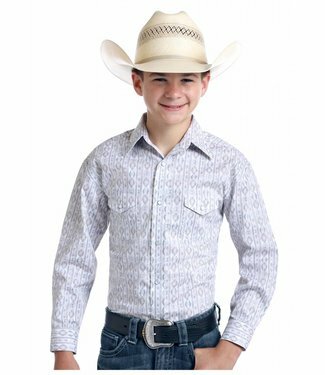 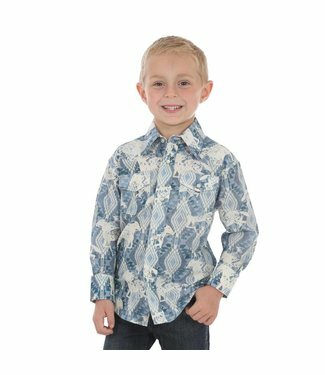 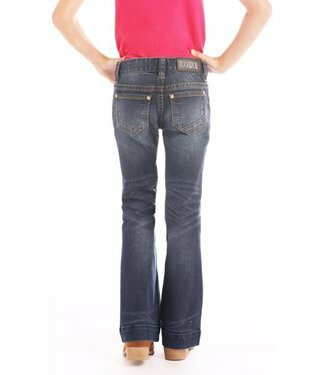 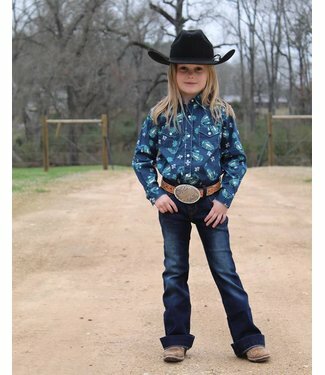 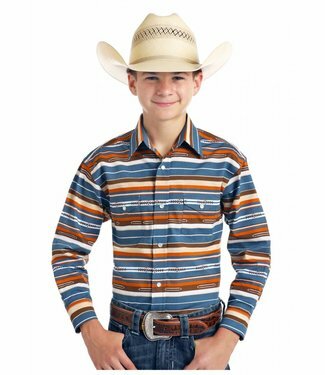 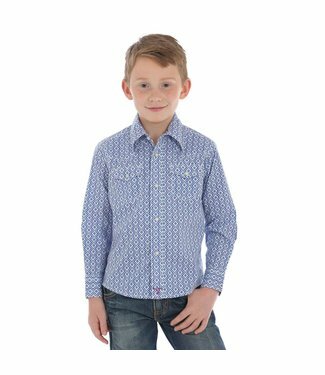 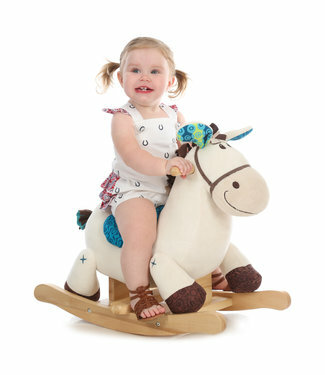 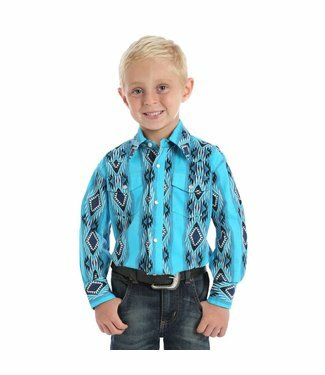 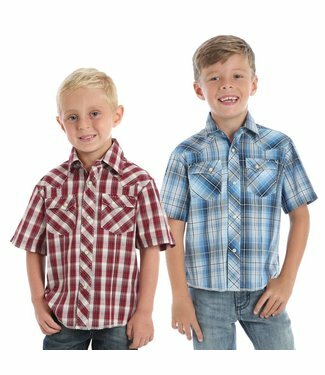 Perfect for the little guy ..
Short Sleeves, Spread Collar, Western Yokes, Two Western Sna.. 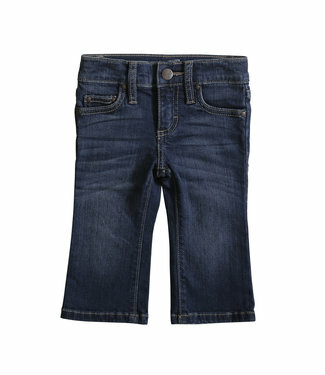 Fabric: 98% Cotton/2% Spandex Popl.. 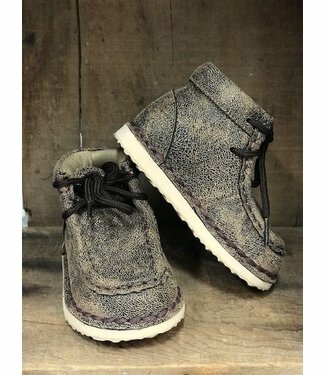 The perfect little casual show for your little guy. 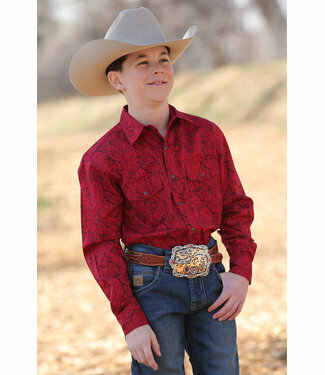 Long Sleeves, One Point Front and Back Yokes, Topstitching, .. 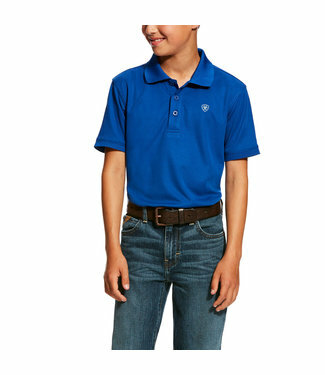 This is most similar in style to a ..